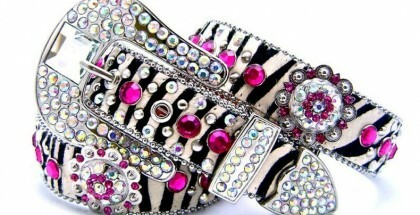 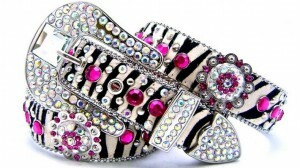 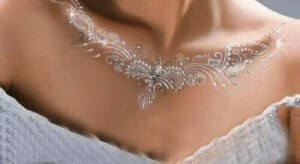 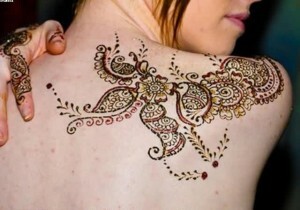 Mehndi chain provides New Party Dresses design and styles. 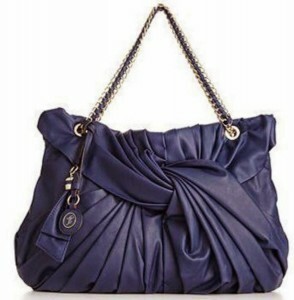 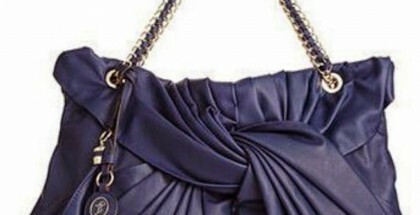 These Party dresses are very famous. 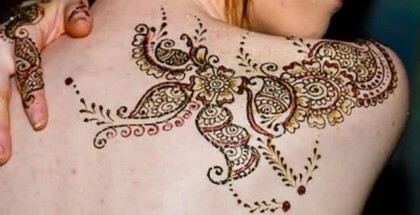 Mehndi Dresses for girls and women which they use in Mehndi functions of their relatives and Friends. 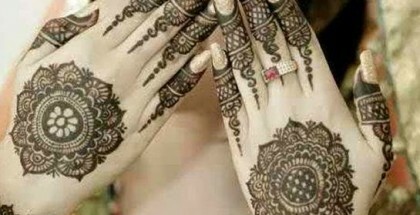 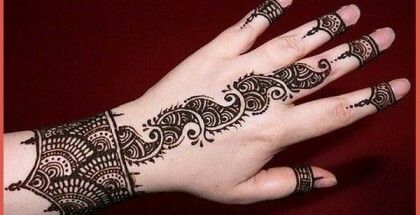 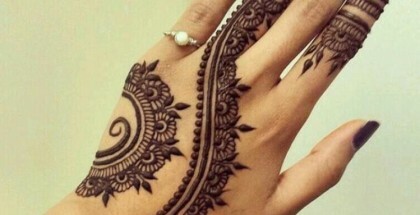 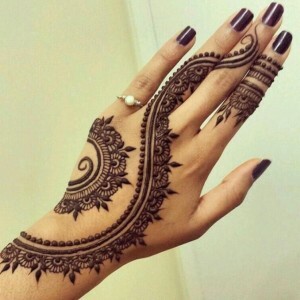 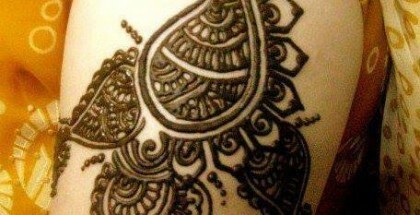 Latest and stylish Back hand Mehndi Designs specially for eid and wedding programs. 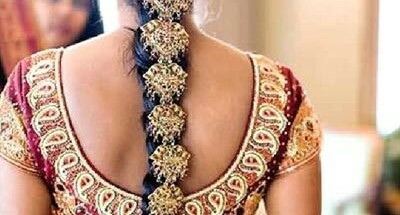 2015 Hair Styles by Mehndichain Hairstyles play an important role to enhance the beauty and it also reflects the personality of every person. 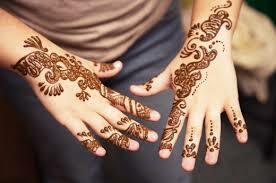 On any event, girls will be concentrated more on Hairs than other things.